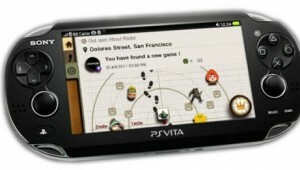 Sony gives its fans a look at the box & some of the launch day apps for the PlayStation Vita. 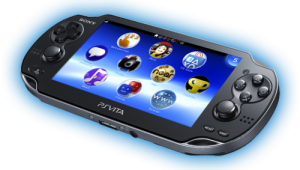 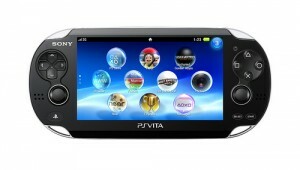 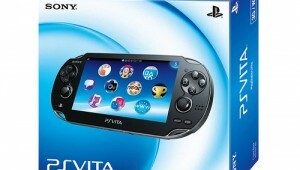 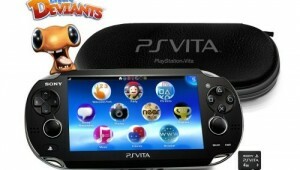 New sweet info about the PlayStation Vita has hit the web, including a release date for the portable in Japan. 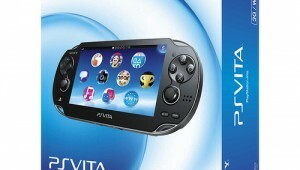 Does this Blockbuster print ad from the UK reveal the actual street date for the PlayStation Vita? 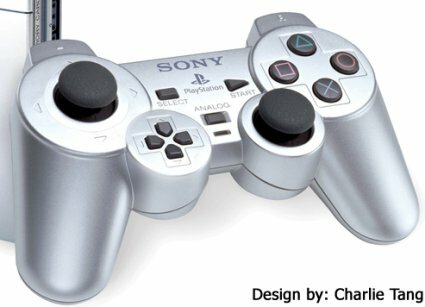 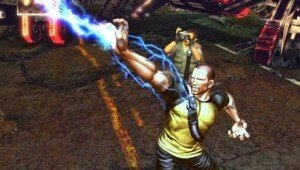 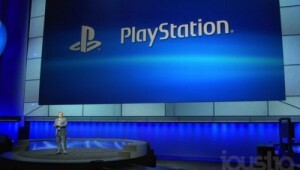 Here’s your quick rundown at what happened at Sony’s 2011 E3 press conference.